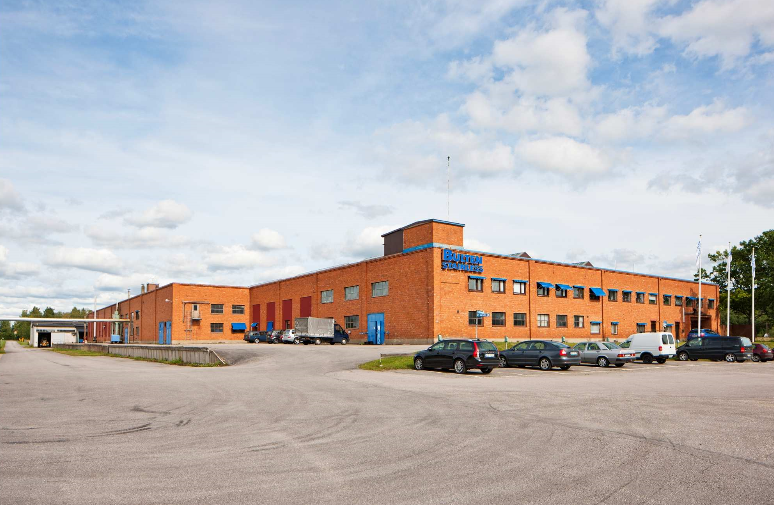 Kungsleden continues to concentrate its property holdings to prioritised growth markets and divests 16 properties for SEK 427 million, resulting in a positive income effect of around SEK 35 million. The divestments involve Kungsleden leaving the municipalities of Kumla, Filipstad, Kungsör, Sandviken, Arboga, Piteå and Sigtuna. 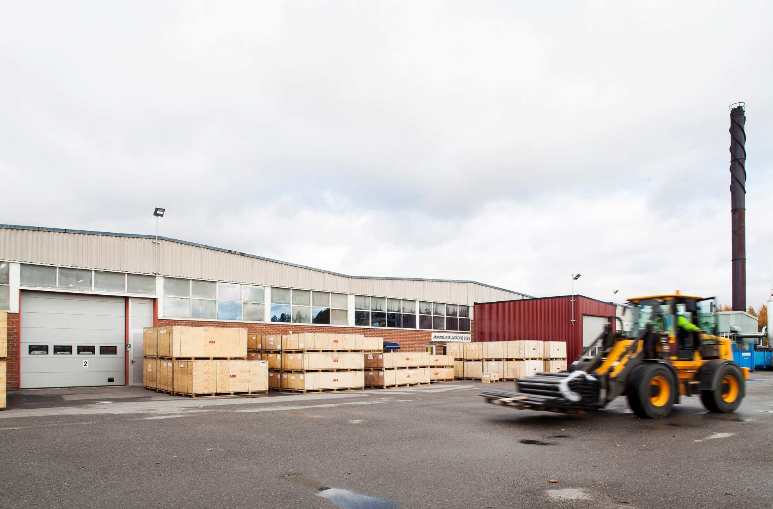 Kungsleden continues to focus its property holdings to prioritised growth markets and concentrates its geographical presence to 28 from 34 municipalities outside the metropolitan areas. The divestments are part of Kungsleden's strategy of concentrating its holdings in selected growth markets in which one of the goals for 2016-2017 is to divest properties for SEK 2 billion. Kungsleden is on track to incorporate the goal and has after the divestment sold properties for over SEK 1 billion. The properties have a total leasable area of over 102,000 square meters and a combined property sales value of SEK 427 million. After the properties are vacated during the first quarter of 2017. 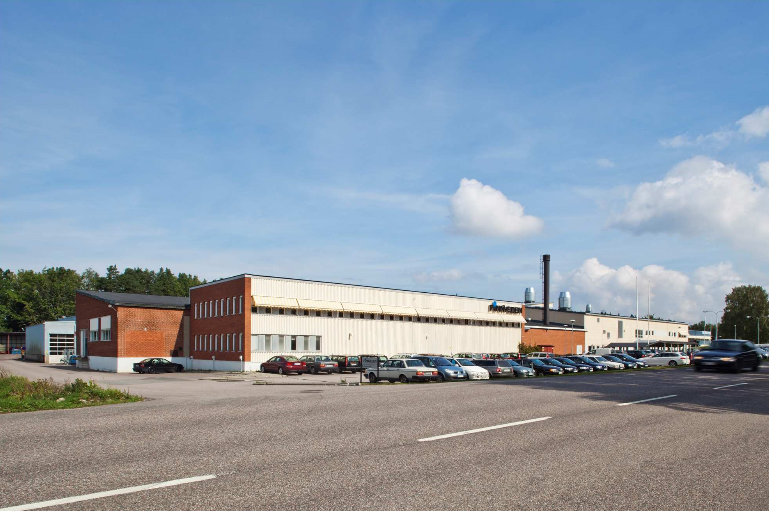 Earlier in the year, Kungsleden has also signed an agreement for the sale of the Adolfsberg West 10 property in Helsingborg for a sales price of SEK 7 million. The book value is in line with the sales price and the property will be vacated in April 2017. The information was provided for public release on 28 February 2017 at 07:00 a.m.